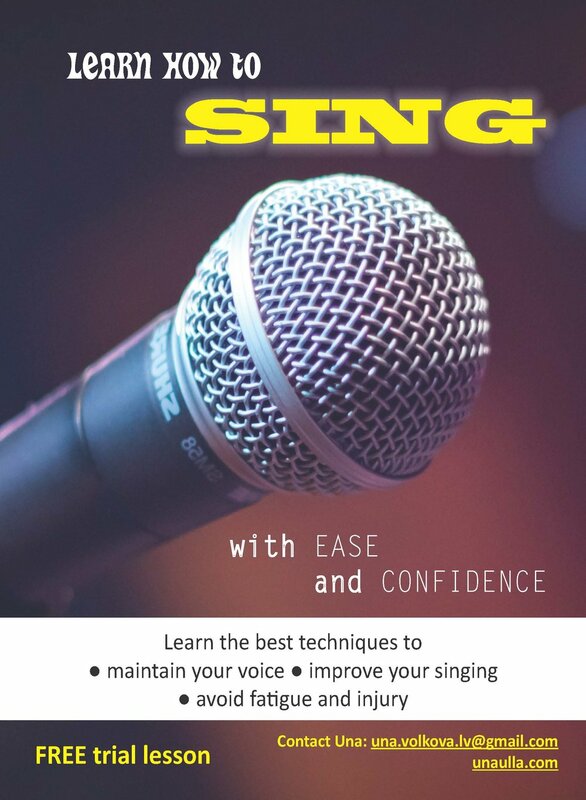 I am so glad you are here, interested in improving your singing. This is going to be a long and rewarding journey of self exploration. I have been gathering the latest research and information about vocal science for the last 5 years, and let me tell you, there is a lot of things to consider, because your instrument is your whole body. Don't worry though, it is so exciting to discover FREEDOM in your voice, to sing with EASE, EXTEND your RANGE, to learn how to stay away from the big beast of fatigue and in the end being able to sing more songs you thought were not meant for you. I have been lucky to learn from great teachers such as Jolanta Gulbe Pashkevich and Marta Capponi. I work with a mix of Estill Voice technique and information gathered from the latest discoveries and approaches to singing from amazing vocal coaches around the world. My technique and approach to singing has proved itself on tough tours and gigs over the years. I take into consideration all the aspects of performing and the mindset needed to be able to perform at your best in stressful situations. Singing is very personal and I am glad to share it with my students. First lesson is FREE so we can talk and you can see what it will be like to work with me. I do lessons over SKYPE if you live farther away. You will need a good Internet connection, web camera, headphones and a decent microphone.